It is easily explained by the theory of supply and demand. There is a lack of housing inventory for sale while demand for that inventory is very strong. 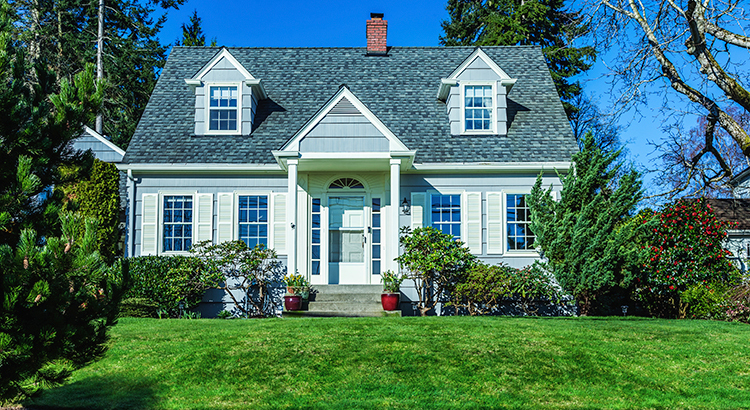 According to a recent survey of agents by the National Association of Realtors (NAR), buyer traffic was seen as either strong or very strong in 44 of the 50 states (the exceptions being: Alaska, Wyoming, North Dakota, West Virginia, Connecticut and Delaware). Also, in NARs latest Pending Home Sales Report, it was revealed that the index was the highest it has been in a year.